If you were bummed that you didn’t get the great deals the other day, you’ll be glad you waited. 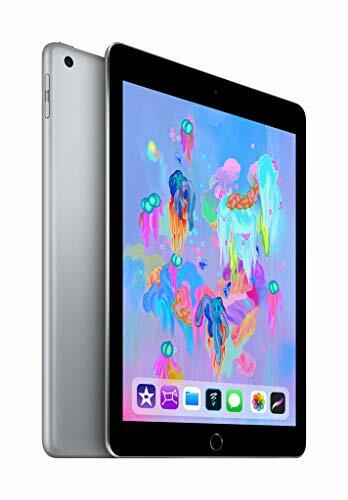 Earlier this week were we impressed that Amazon was selling Apple’s latest 9.7-inch iPad for as little as $289, but that’s nothing compared to the prices you can get today. Right now, Amazon is selling the entry-level 32GB version of the scrappy tablet for just $269.99—a savings of $59.01 off the regular price of $329. That’s a savings of 18 percent, and it’s approaching some of the prices we’ve saw on Black Friday. Even better, the pricing extends to all three colors available: space gray, gold, and silver. You can also save a ton of cash if you move up to the 128GB model with Wi-Fi, as it’s on sale for just $349.99, down $79.01 from the normal asking price of $429. That’s just $20 more from what you can expect to pay for the 32GB model at its normal retail price. I admire the new iPad Pros, but I believe this is the best iPad for most people, especially now that it supports the Apple Pencil (which, alas, isn’t on sale). 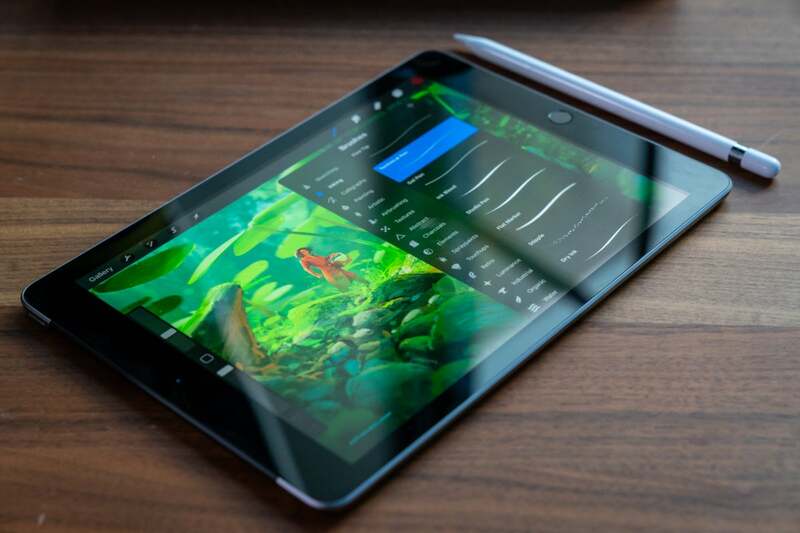 It’s fast enough to handle the vast majority of the apps available for the iPad, the size is ridiculously portable, and it easily supports up to 10 hours of battery life.